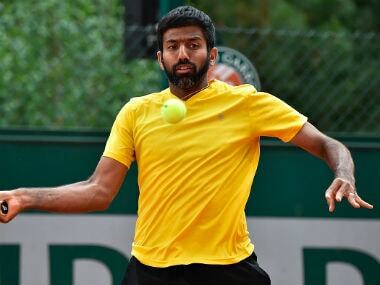 It's the third time that Bopanna has reached the quarter-final stage at Roland Garros. He made it to the last-eight pairs in 2011 and 2016 also. 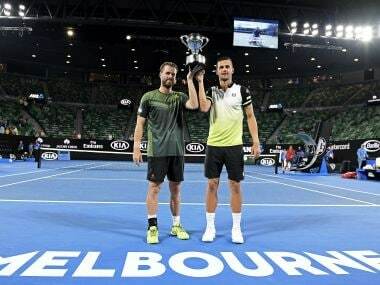 Marach and Pavic, the No 7 seeds, beat Colombians Juan Sebastian Cabal and Robert Farah in the final at Rod Laver Arena 6-4, 6-4. India's Rohan Bopanna and the pair of Divij Sharan and Rajeev Ram bow lost their respective doubles third round matches. 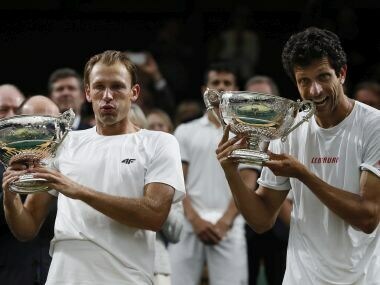 India's Rohan Bopanna and Edouard Roger-Vasselin, who joined forces for the 2018 season, fought their hearts out before losing the semi-final of the ATP Sydney International to world number one team of Lukasz Kubot and Marcelo Melo, in Sydney on Thursday. 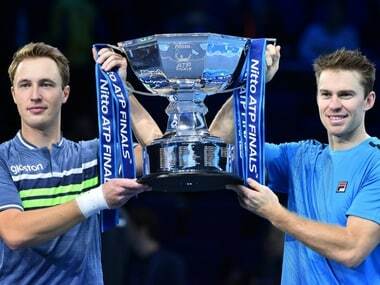 Kontinen and Peers won a total of 63 points against 42 for their opponents in a one-sided contest. 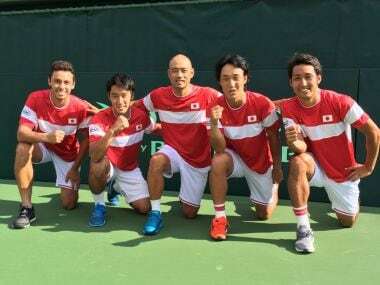 World number 42 Yuichi Sugita thrashed Thiago Monteiro 6-3, 6-2, 6-3 to help Japan preserve their Davis Cup world group status. 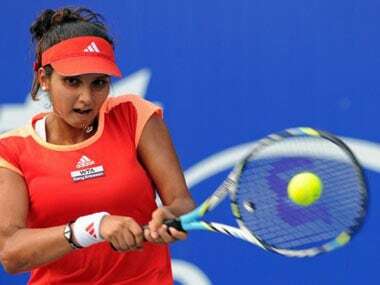 Sania Mirza and Rohan Bopanna bowed out of the Cincinnati Masters after losing their semi-final and quarter-final with respective partners in the women's and men's doubles. Kirsten Flipkens led India Aces to a tight one-point win over defending champions Singapore Slammers with her decisive victory over Kiki Bertens in the do-or-die women's singles clash in IPTL, in Tokyo on Saturday.